Finally the public Star Wars Museum that many have waited for but it will also be much much more. Excited to for you all to see what I've been so blessed to witness everyday when I come in to work. Which character would you like to see have their own movie? com have neither confirmed or deny whether it's true or not. So until then it will remain a rumor. News about the franchise has been coming out of quite often since the acquisition of Lucasfilm from Disney was finalized last month. Whatever the case both Disney and Lucasfilm have quite a lot to do still to keep true to the 2015 release date. franchises. Can both sci-fi dramas coexist in one man's head? the news. 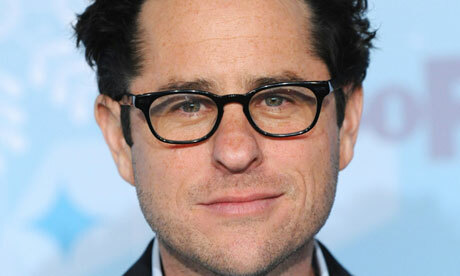 J.J. Abrams is the director!